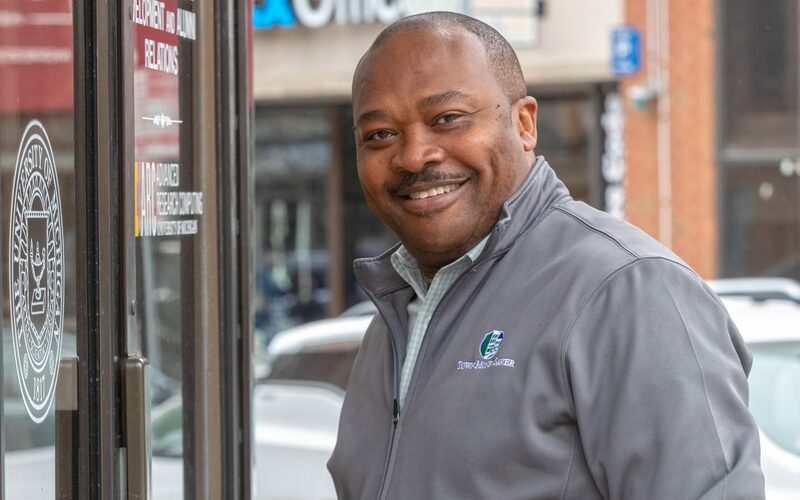 ANN ARBOR – Advertising franchise system Town Money Saver (TMS) has not one but two reasons to celebrate. The Ohio-headquartered franchise has been recognized as a top low-cost franchise for the third consecutive year by Franchise Business Review (FBR). 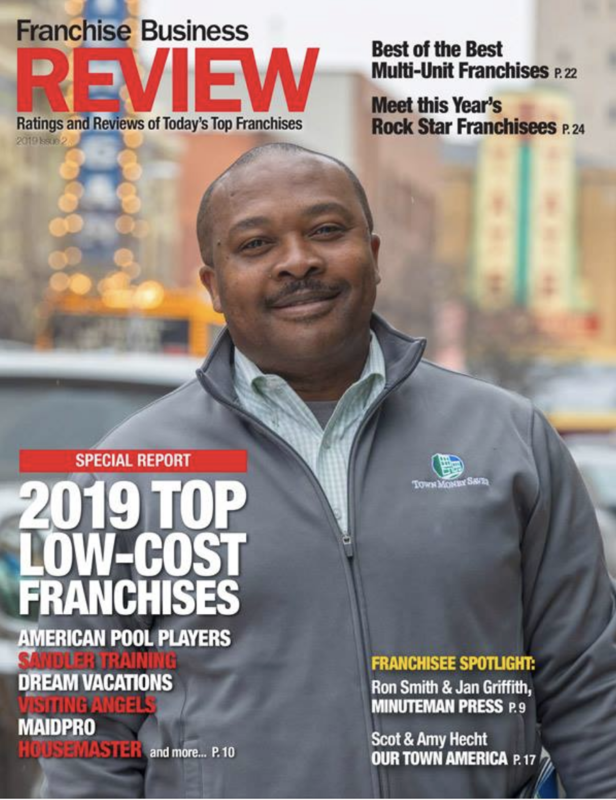 Additionally, TMS franchisee Eze Akabogu also was recognized by FBR as a 2019 Franchise Rock Star. Akobogu is featured on the cover of the publication. 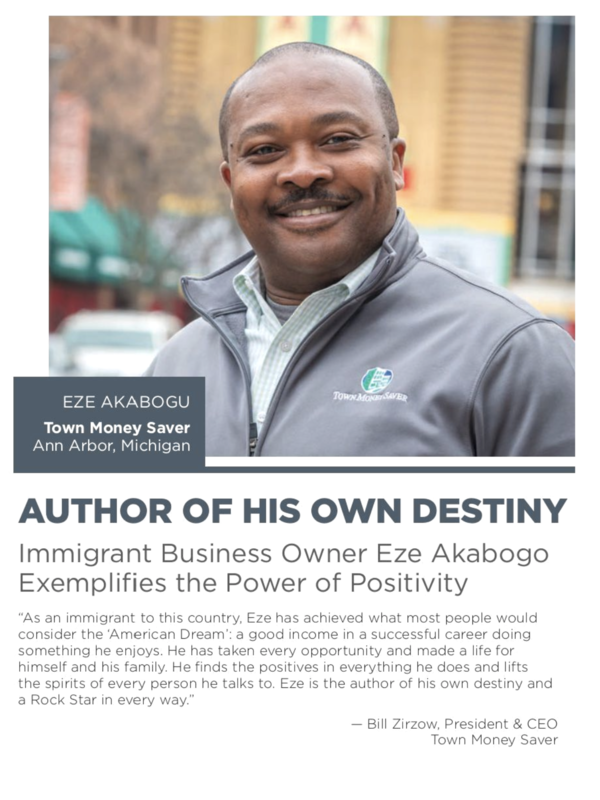 Akabogu operates franchises in Michigan, specifically in Ann Arbor, Saline, Ypsilanti, Belleville, Canton, Livonia, Novi, Northville, and Plymouth. “First and foremost, I love what I do,” Akobogu said in the publication. “Waking up in the morning is a joy in anticipation to go to work. I truly enjoy serving my clients’ needs unconditionally. In the article, Akabogu said he chose Town Money saver because he wanted a company that was a great fit with his personality. Akabogu’s full Q&A can be read here. FBR’s full list of top low-cost franchises, including TMS, can also be found here. FBR said this year it surveyed over 15,000 franchisees from 153 of today’s “leading franchise brands” to determine the best low-cost franchises, based 100 percent on franchisee satisfaction. Each survey participant was asked 33 benchmark questions about their franchisor that focused on areas such as leadership, training, and core values as well as 16 more personal questions concerning their business lifestyle and overall enjoyment of running their franchise. Only 100 brands made FBR’s top-rated list. FBR is the only independent market research firm that specializes in benchmarking franchisee satisfaction. FBR publishes free and unbiased franchisee satisfaction research reports throughout the year on their website.